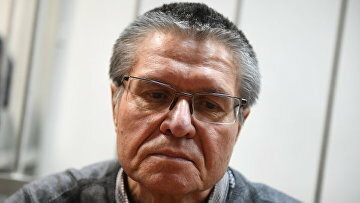 Ulyukayev’s appeal against return of $2 mln to FSB general dismissed | Russian Legal Information Agency (RAPSI). MOSCOW, July 24 (RAPSI) – The Moscow City Court has upheld a ruling to return $2 million, that former Economy minister Alexey Ulyukayev received as a bribe to Rosneft CEO Igor Sechin, to the Federal Security Service (FSB) general Oleg Feoktistov, RAPSI correspondent reports from the courtroom. The appeal filed by Ulyukayev was dismissed.